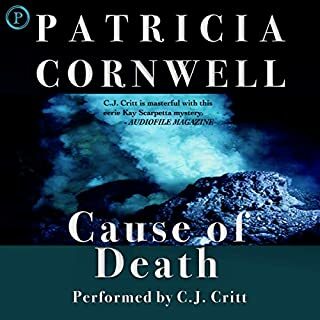 Kay Scarpetta is called in to assist in the investigation of the brutal murder of 11-year-old Emily Steiner in rural North Carolina, whose murder is chillingly reminiscent of the handiwork of a serial killer who has eluded the FBI for years. Scarpetta is joined by her ingenious, rebellious niece, Lucy, an FBI intern with a promising future in Quantico's computer engineering facility. 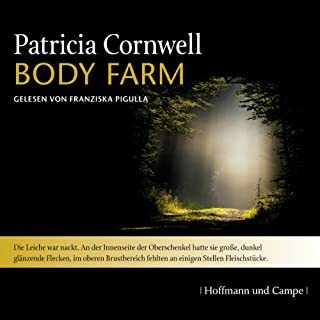 To help with the investigation, Scarpetta turns to a clandestine research facility in Tennessee known as the Body Farm. Flesh and bone: investigate more of Kay Scarpetta's forensic cases. It's good to remember how good these early Scarpetta books are, before the dreadful Lucy co-opted the series with her myriad of woes. 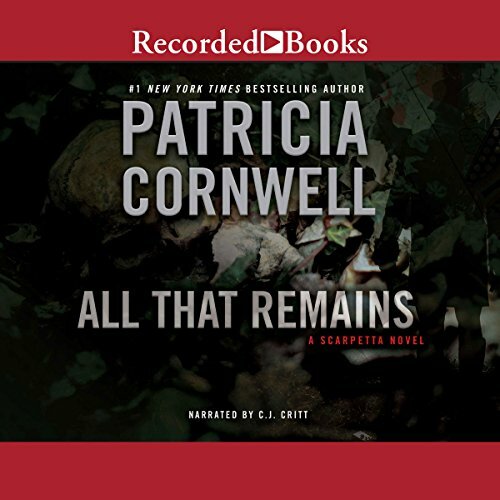 "All That Remains" has Scarpetta at her best -- dedicated to her job, interesting with her cooking skills, open and friendly -- and most of all, being nice to Marino -- as compared to latter books, where she openly makes fun of him. 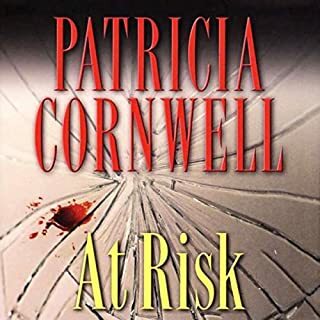 I suppose Patricia Cornwell took a lot of heat from her feminist friends, for her early books like this that had Marino as a "good' character, in spite of his rough exterior. Too bad Cornwell caved in. I like Marino, always have. And in this book, you can see why. Interesting, too, to hear this book read -- first time for me, although I've probably read it twice, maybe more. For Scarpetta fans, we know that Benton Wesley continues to play a major role throughout this series. In print, he seems like an okay-enough guy, maybe as good a counterpart for Kay as any man could be. But hearing how narrator C. J. Critt renders him, the voice she gives him, he comes across as a total loser as a human, friend or certainly love interest -- he sounds cold, nasty and self-absorbed. No criticism of Miz Critt intended -- her interpretation is just as valid as mine. It was just interesting to see this character in a very different way. Good listen. I enjoyed it. Glad I didn't skip this one! Would you consider the audio edition of All That Remains to be better than the print version? What was one of the most memorable moments of All That Remains? Serious character development of peripheral characters- some cute Moreno moments. What does C. J. Critt bring to the story that you wouldn’t experience if you just read the book? I enjoy her reading if Moreno and his New York accent. I'm so glad I didn't let other reviews sway me from purchasing this book. I'm going through the Scarpetta series for the first time and other readers had me worried. I have no idea what they were talking about! This story is smart, twisty, and dark like the pervious Kay novels. Abby Turnbull returns. 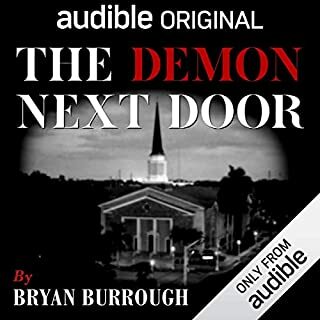 Additionally, we learn a lot more about Moreno and Wesley in this installment.I enjoyed the whole story and it definitely kept me listening, waiting to see whodunit. For anyone reading the whole series, I can't imagine not including this book in the lineup! Worth the listen. What did you love best about All That Remains? This was one of the earlier of the Kay series and it was one that I had not read so I enjoyed how the story developed and I felt like an observer watching the development of not only solving the case, but in the shifting each character's personal life. This was my first time listening to C.J. , it took me about ten minutes into the story and then I was used to her voice and it seem to fit very well. There was a lot of emotion in this book, not enough humor, but not sure if it was needed. I was guessing throughout trying to figure the case and the life of the characters and the ending left me wanting to go to the next book. 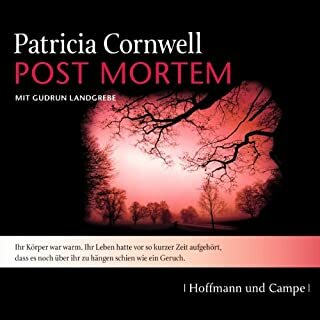 I always enjoy Patrica Cornwell's books, she is complicated but yet puts it all so simple and smooth. I even like the way she takes the time to describe the scenery, the weather, the color of hair, clothes, all the small but important details that bring the story to life. 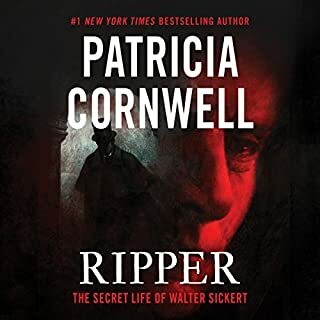 Scarpetta Book 3 was written before Patricia Cornwell started becoming repetitive. I highly recommend this and other earlier novels in the Kay Scarpetta series. Pretty standard fare, nice listening. Dragged in spots, you could skip sections and still be happy. Fun read...Kay Scarpetta, our heroine, hangs in there against entrenched bureaucracy and Washington DC favorite political appointees. But, her relationships go nowhere. Nobody reviews Pete Marino; in this book, she remakes him into a decent human being from a slob. One wonders if Cornwell knows somebody like that and does a virtual redo. Page turner that does not lag or sag. Show me the next book! I am very unsure of what I think about this book. I liked the mystery and fought it extremely engaging but there were some many red herrings that the final reveal was exceptionally anticlimactic. The series really needs to get off the Scarpetta as a lone wolf routine. I know most people are thinking but she wasn’t Marino and Abby were there for her. Well it takes about ¾ of the book before Marino usually realizes Scarpetta is correct and by this time her job is usually in jeopardy or the press is crucifying her. Her superiors never support her because they are such politicians. The narrator was really good and hope the series stays with this narrator.